Looking for some jamming rock your tastebuds Cajun food? 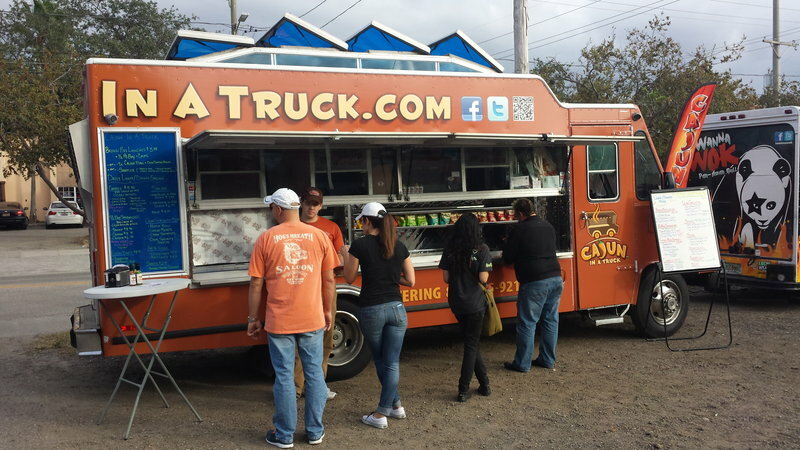 This local food truck favorite whips up some classic dishes such as Jambalaya, Shrimp Po' Boy Sandwiches, and Boudin Balls and many other dises tha will leave you with a happy dance and a smile. Po Boys: Shrimp, Catfish, or Chicken (Grilled or Fried) served over creamy coleslaw and fresh roma tomatoes on a fresh baked french batard. Also available as a Wrap! Combos: Your choice of any (2) half entrees: Po Boys and Cajun Entree Bowls, All combinations possible.